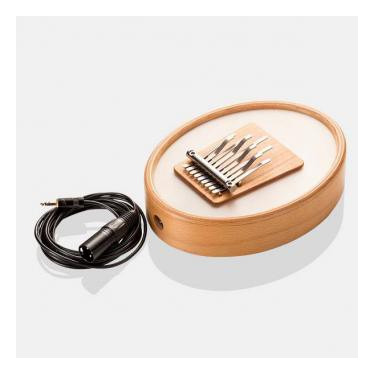 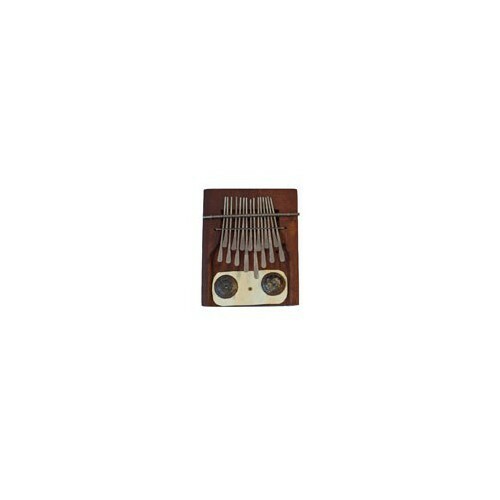 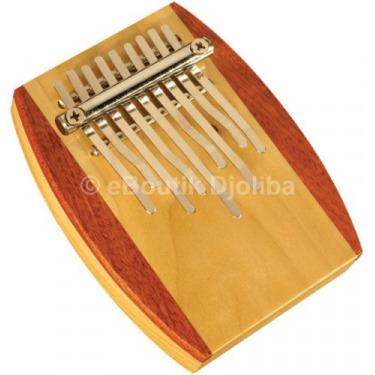 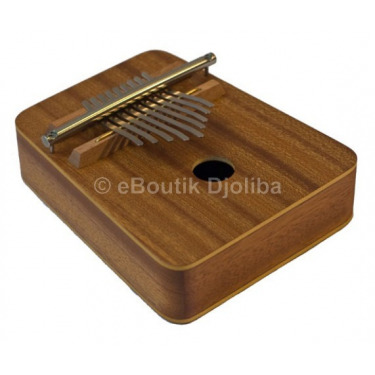 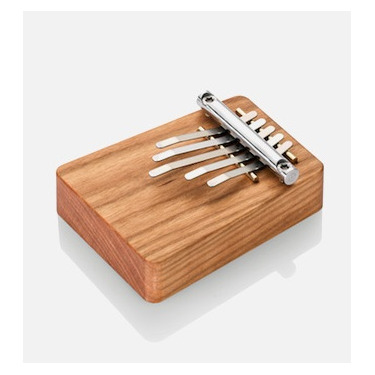 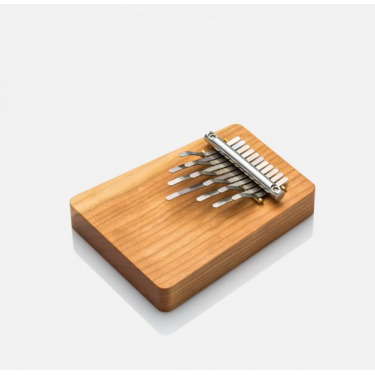 Sanza/Kalimba There are 32 products. 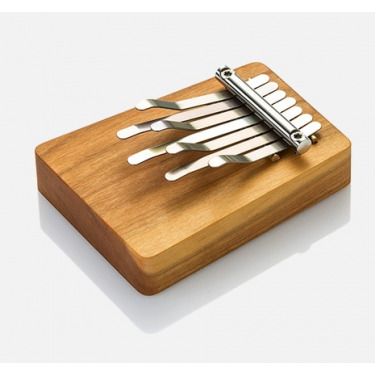 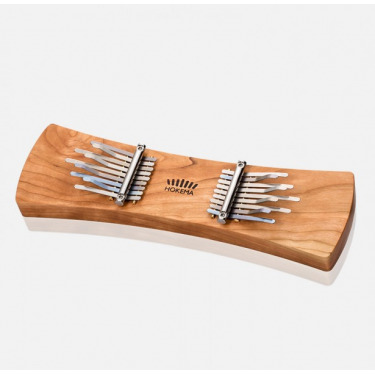 Kalimbas are instruments of sound, which originate in the South of Africa and can be found there in innumerable forms and executions. 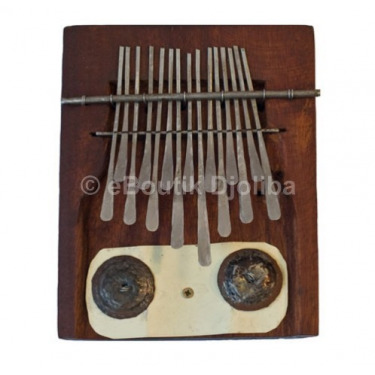 The Kalimbula combines the idea of Kalimba with an Mbira.The Board of the Mbira in a calabash is trapped via "clamp stock". 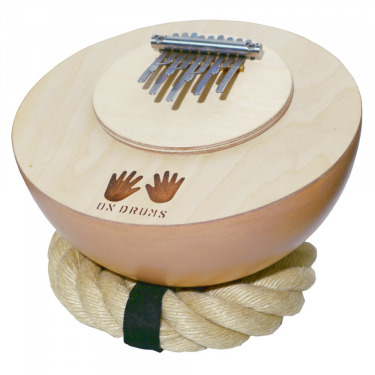 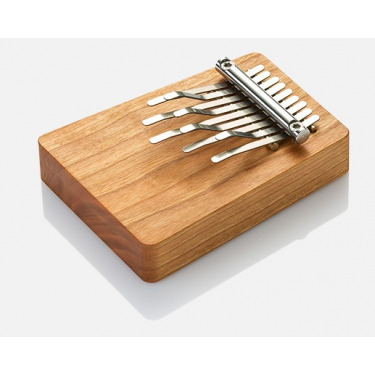 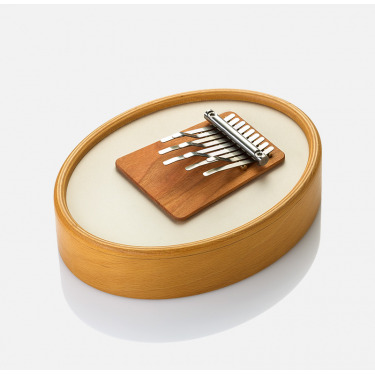 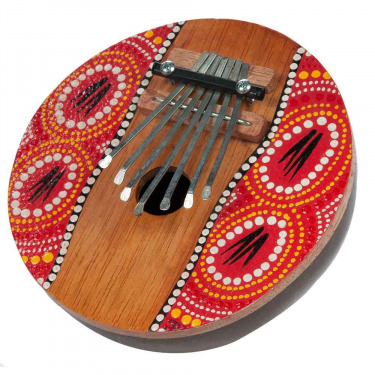 Native to Central Africa, the Sanza (or "kalimba" or "thumb piano") is a melodic instrument much played by story tellers and musicians fond of entrancing sounds.